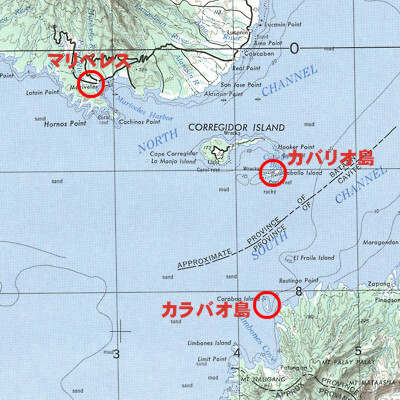 At about 0315 on Februaru 16, a number of Japanese 17-foot suicide boats succeeded in making an undetected approach and sank three of these support craft. LCS(L)-27 sunk five of the midgets; then a sixth blew up close aboard and put her put of action. About 30 of these boats had been sent to Mariveles from Corregidor during the night of 15-16 February. One was spotted and blown up by Conyngham about a mile and a half southwest of Mariveles at 0700 on the 16th.